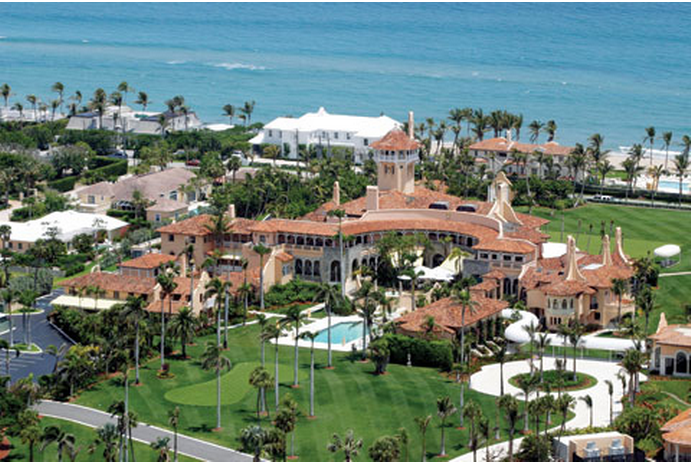 Back in 1985, Donald Trump (“The Donald”) purchased Mar-a-Lago, the Marjorie Merriweather estate (a 110,000 square foot National Historic Landmark on 17 acres of land that span from the ocean to the intracoastal in Palm Beach) for $8 million (about $18 million in today’s dollars). He renovated the estate and turned the property into a private club in 1995 (requiring a $25,000 initiation fee which has since been raised to $200,000), although he maintains private living quarters on the property for he and his family. Ironically, the initial initiation fee was a bargain (the buying power of $25,000 in 1985 is $40,000 in 2017 dollars) compared to the cost to join in 2017. 2 miles east of Mar-a-Lago is the Palm Beach International Airport (PBIA) – a busy airport with three runways (the longest of which goes east-west or west-east) where large jets generally take off in an easterly direction flying over Mar-a-Lago regularly much to The Donald’s dismay. 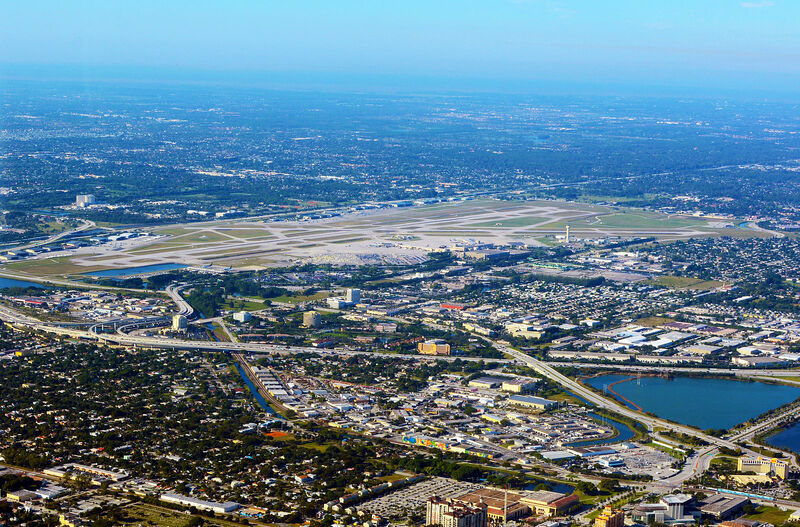 Although convenient, the airport noise and flight patterns – especially during the winter months when flights to Florida increase – over the suburban neighborhoods just east of the airport in West Palm Beach and Palm Beach are a problem for the property owners in the flight path. 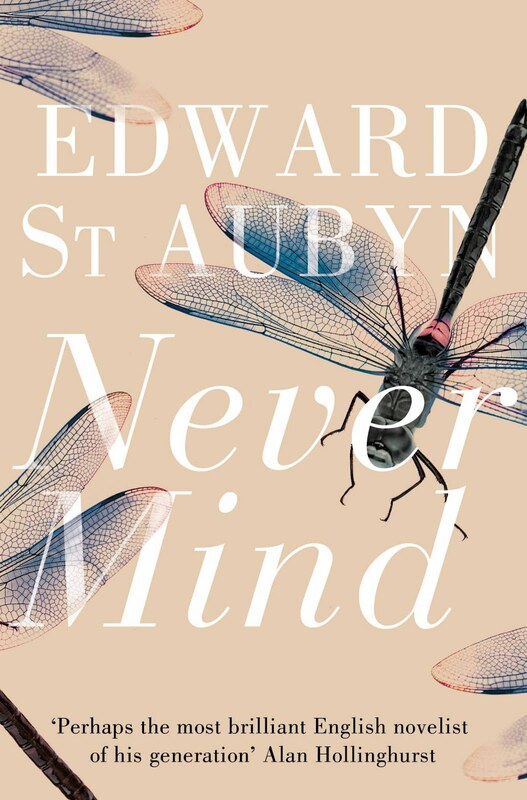 Residents complain of the noise and the residue left on the pools and homes by the low flying planes over their properties but have generally accepted the tradeoff of having an airport within 10-15 minutes of their home. As you may imagine, there isn’t much sympathy for these property owners because anyone familiar with the area knows not to buy a house underneath the flight paths unless they are willing to put up with the noise and environmental pollution. …will be centered on the Palm Beach Vortac 094-degree radial at 1.6 miles, and include a 10-nautical-mile-radius inner area and a 30-nm (nautical mile) outer ring from the surface up to and including 17,999 feet msl. The TFR prohibits all operations within the 10-nm (nautical mile) area except for approved law enforcement and military operations, regularly scheduled commercial passenger flights, and all-cargo carrier flights operating under approved security programs. In the outer area of the TFR, aircraft operations are limited to aircraft arriving or departing local airfields, although air traffic control may authorize transit operations if workload permits. “Aircraft may not loiter. All aircraft must be on an active IFR or VFR flight plan with a discrete code assigned by an air traffic control (ATC) facility,” the TFR notes. The regularly scheduled commercial passenger flights are now being rerouted 2 miles north of Mar-a-Lago through downtown West Palm Beach creating a whole new set of issues for residents in the city when The Donald is in town. Ironically, the restrictions ensure no more noise pollution or further erosion to the “Winter White House” at the expense of the thousands of other homeowners who never thought they would be in the flight path (and probably never thought The Donald would win the election). Had Trump known all he had to do was win a presidential election to ensure a “serene and tranquil ambiance” for himself, his family and the members of Mar-a-Lago, he probably would have run sooner. How scary is that? ← Mountain Dew? Doritos? In a Hospital?